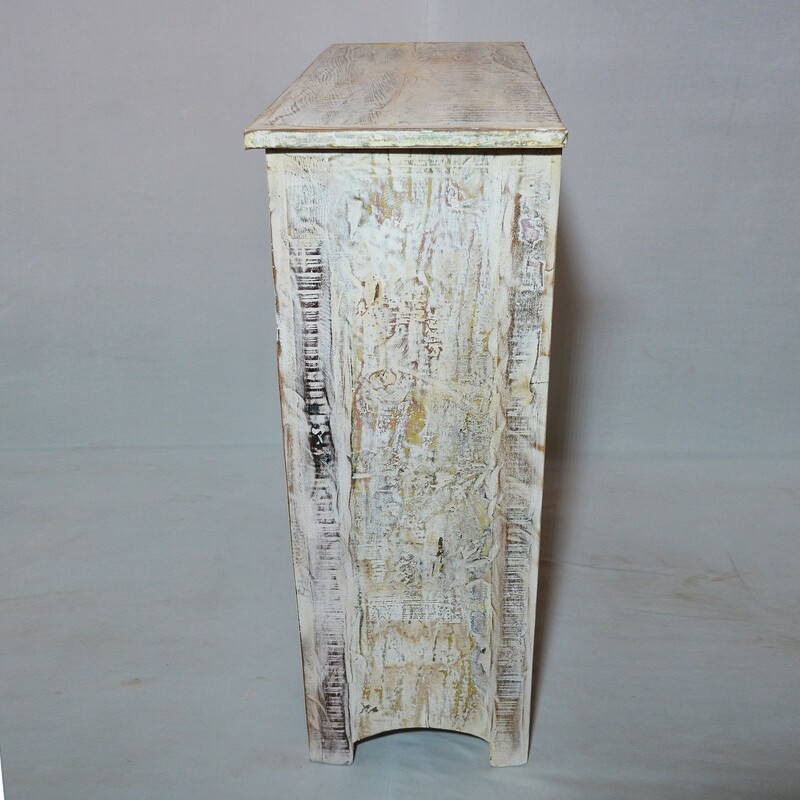 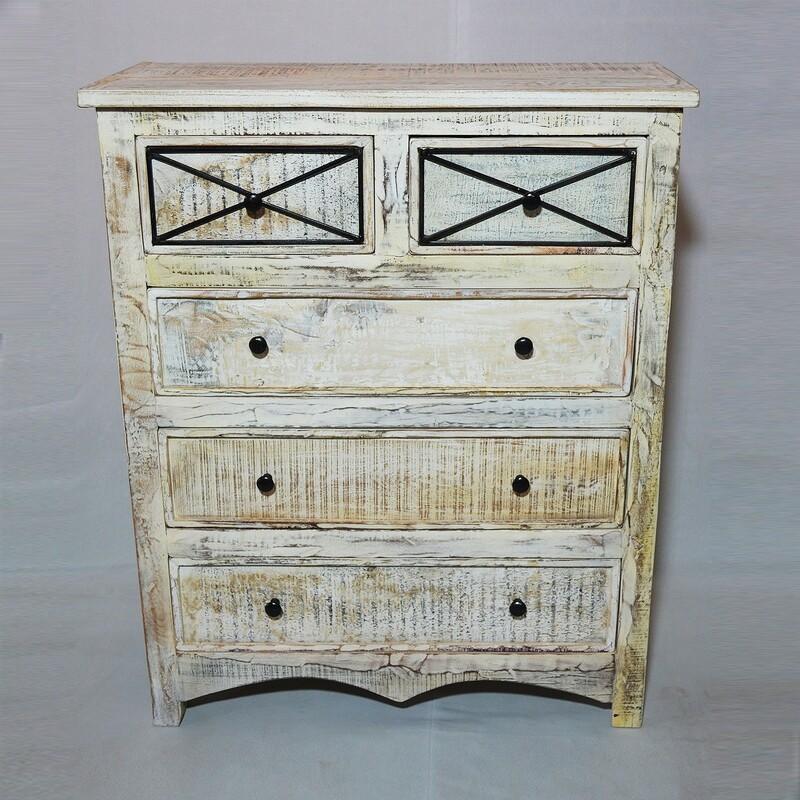 This item is a part of our RUSTICA COLLECTION. 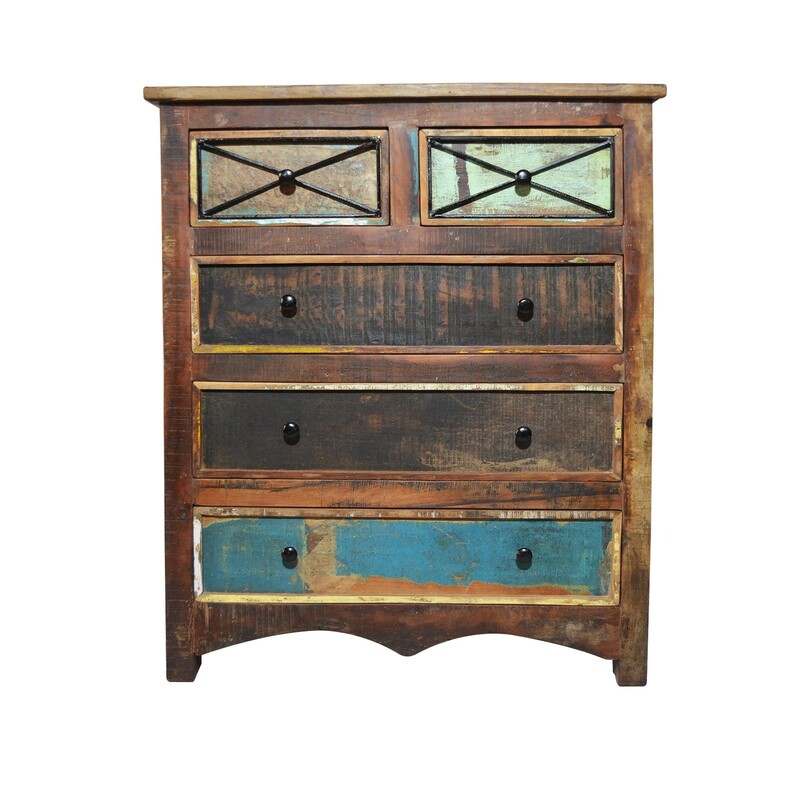 This range of furniture is handmade with solid Reclaimed wood. 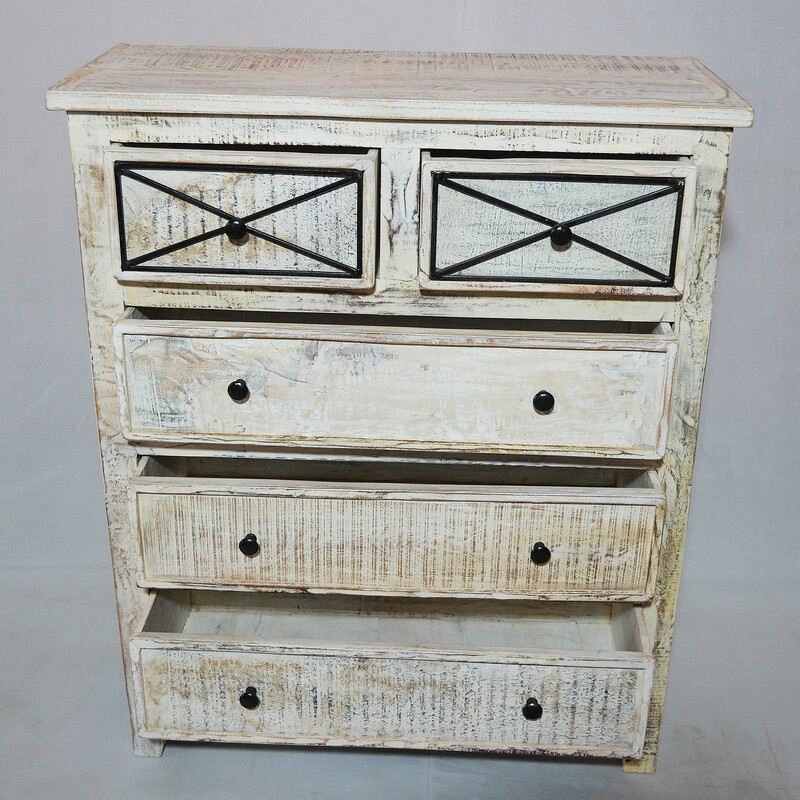 This item is made by refined craftsmen. 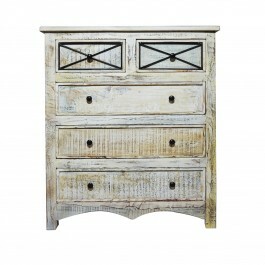 Modern and beautiful this is a piece of furniture that will suit both classic and contemporary interiors. 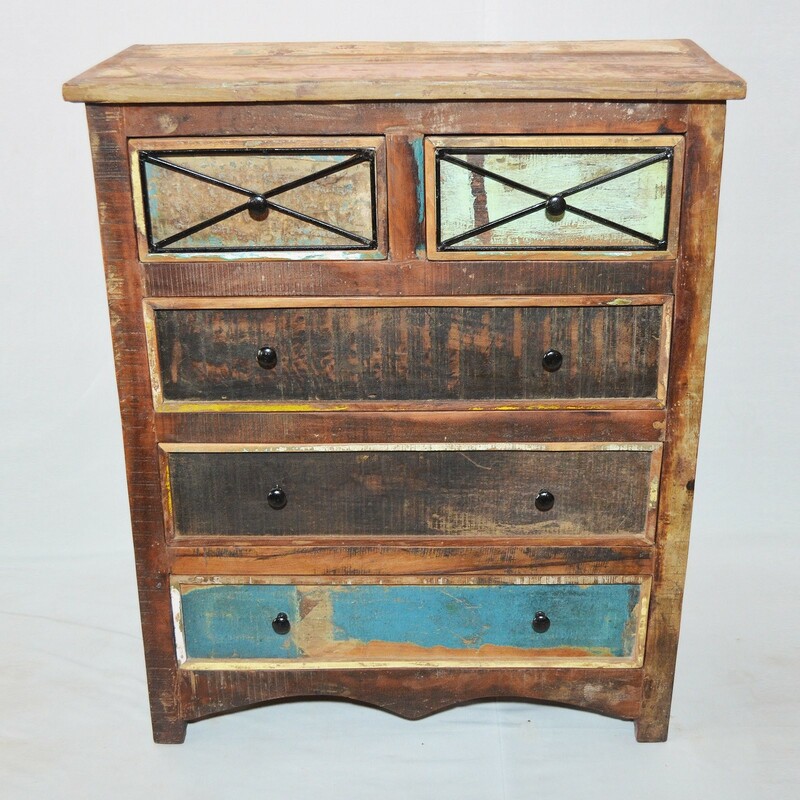 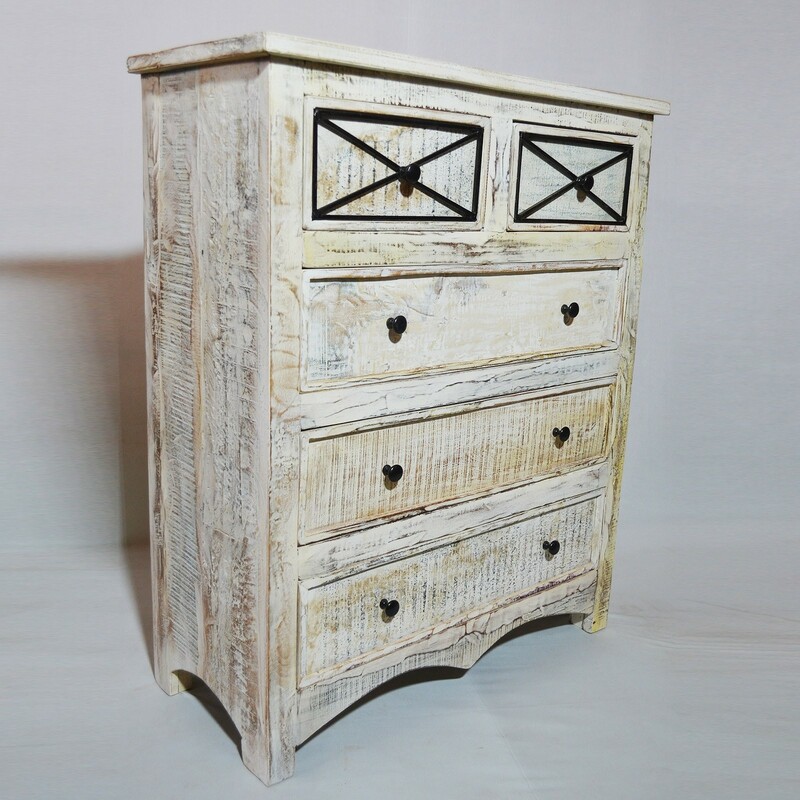 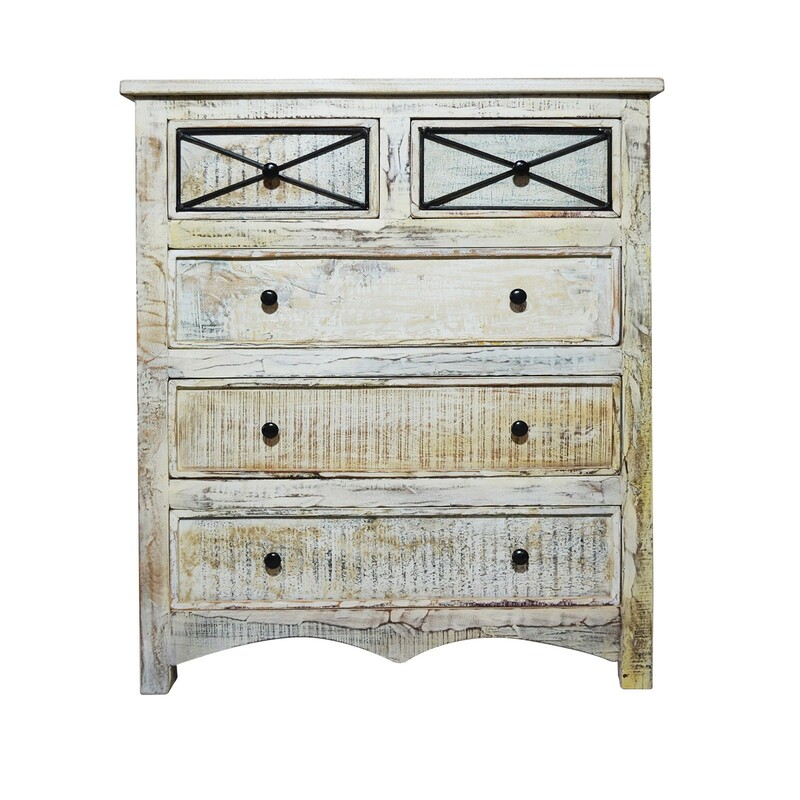 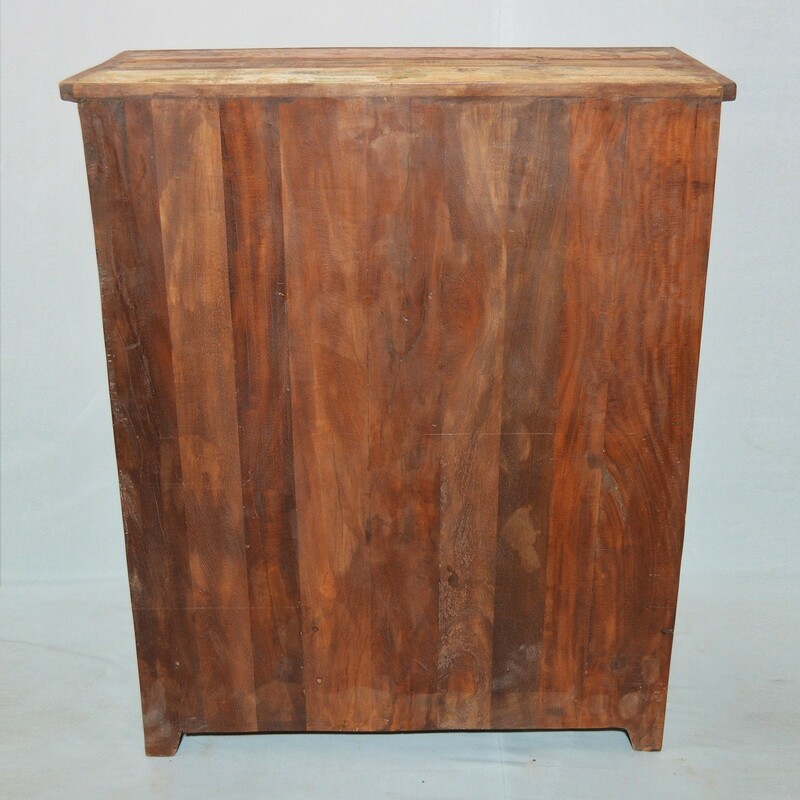 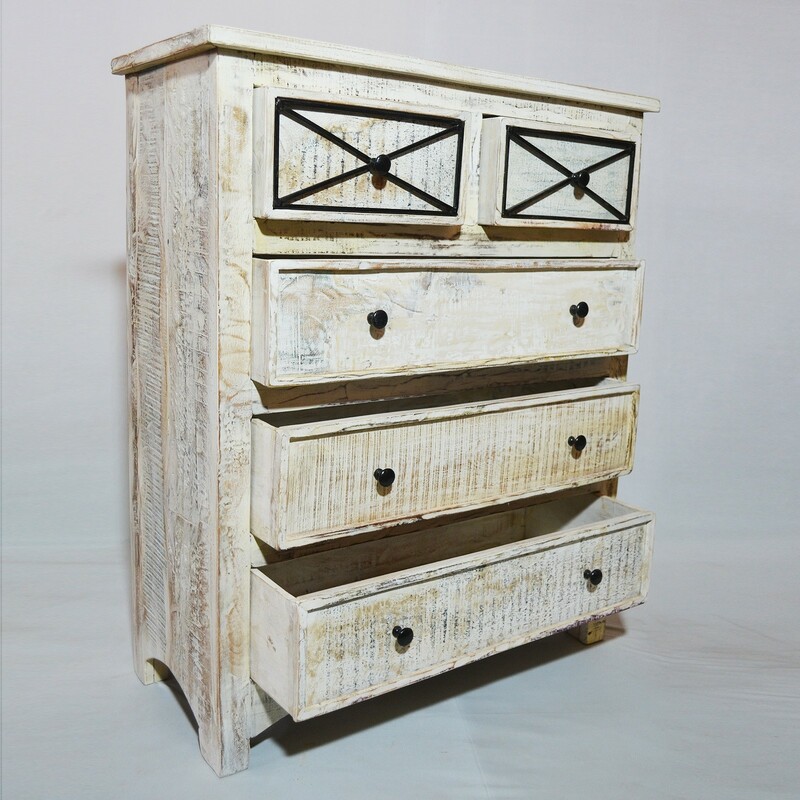 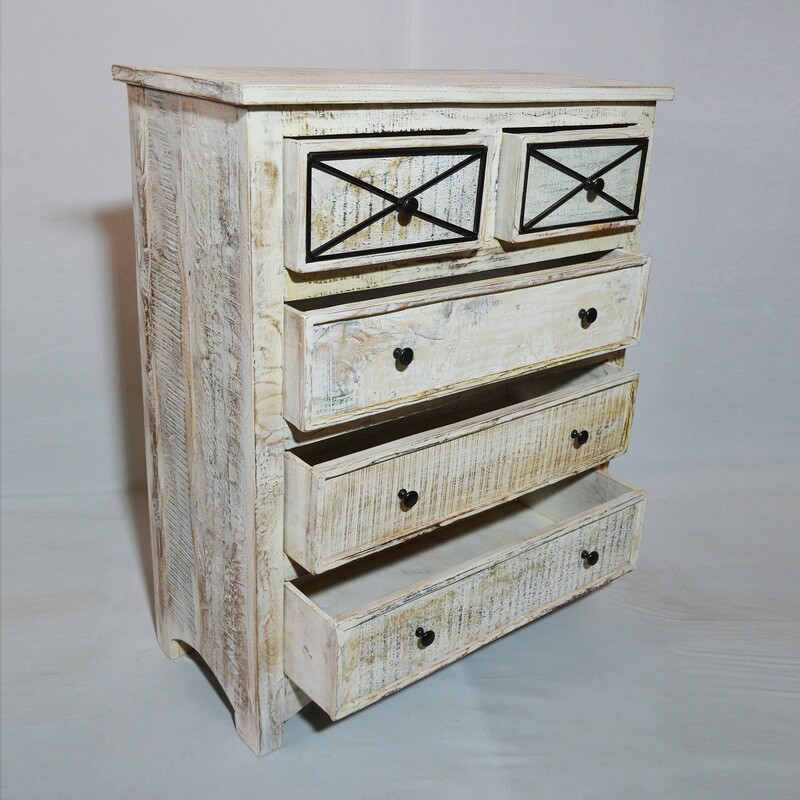 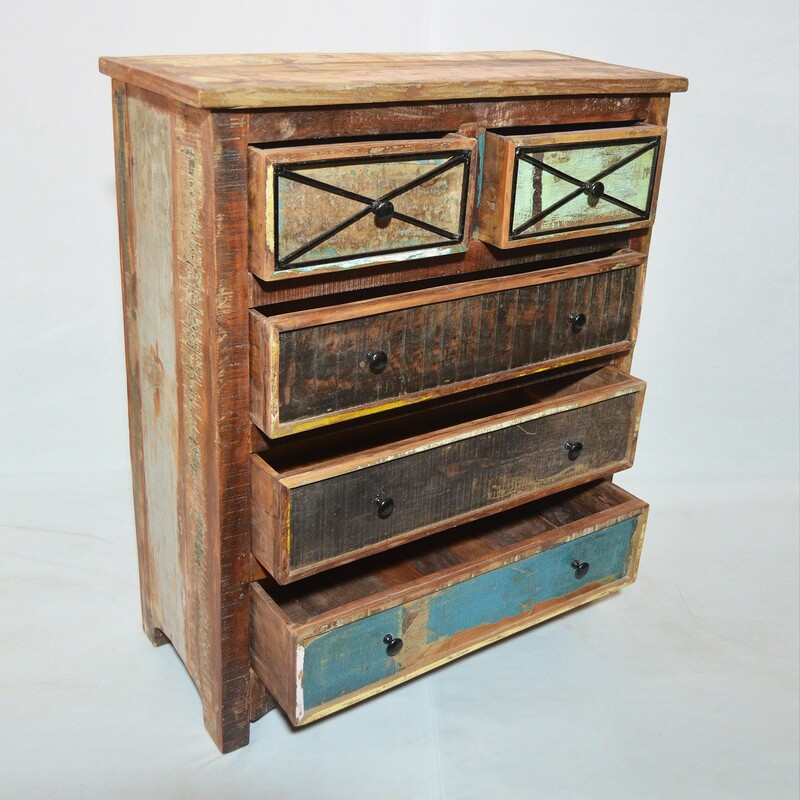 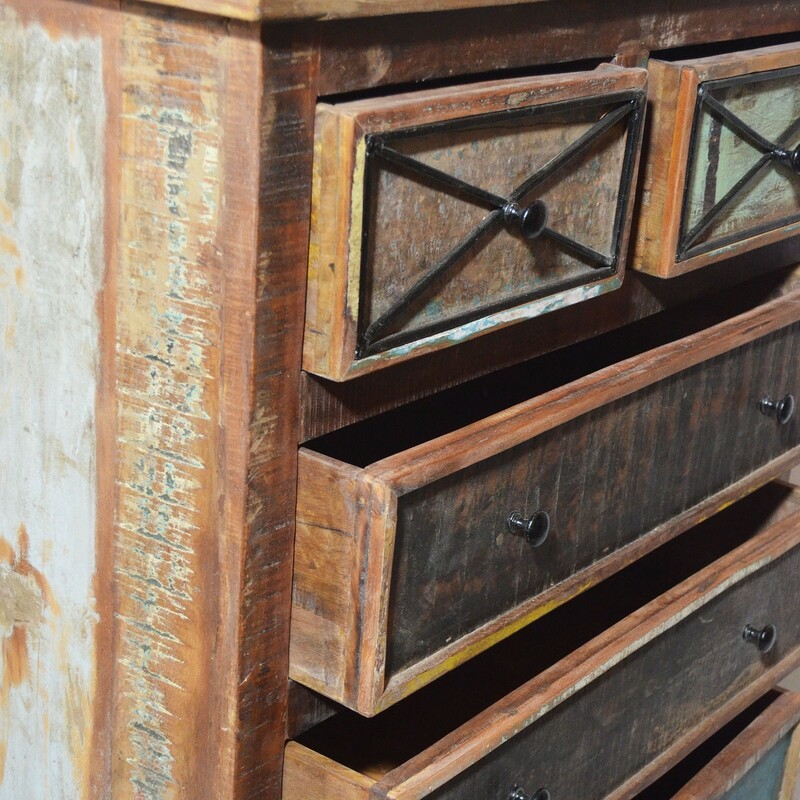 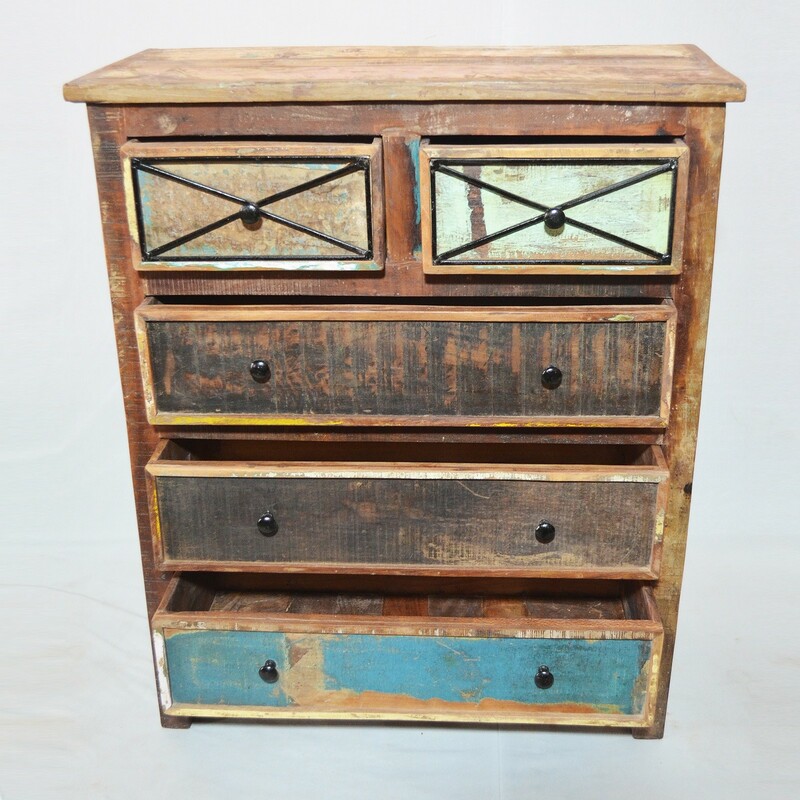 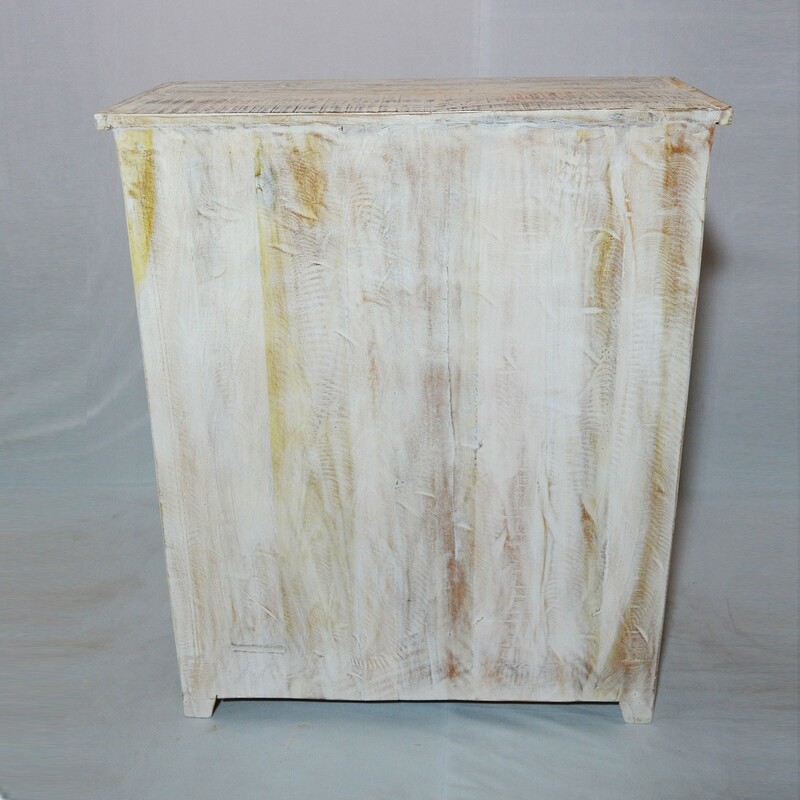 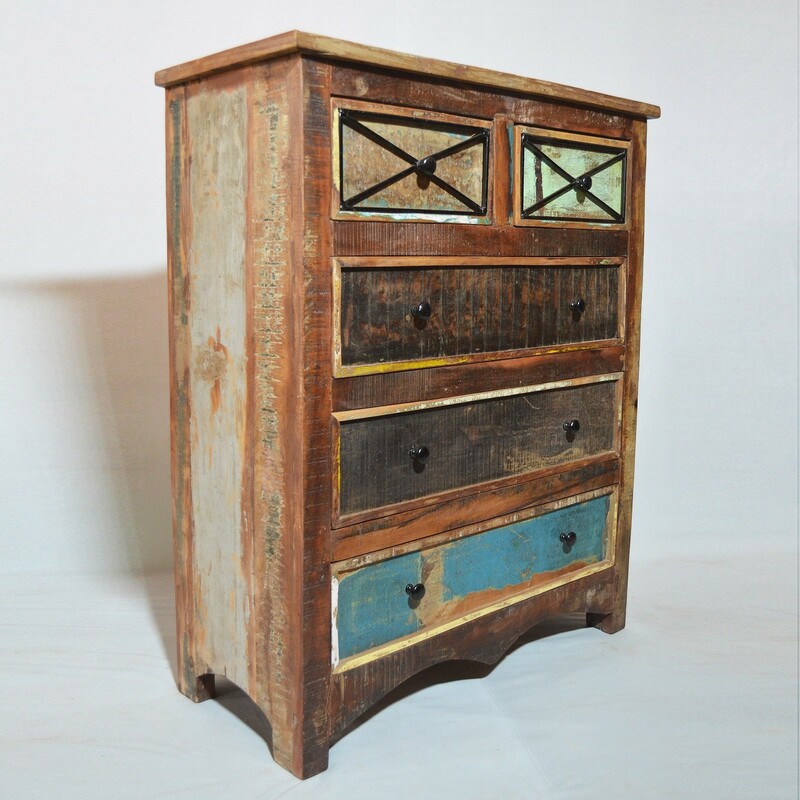 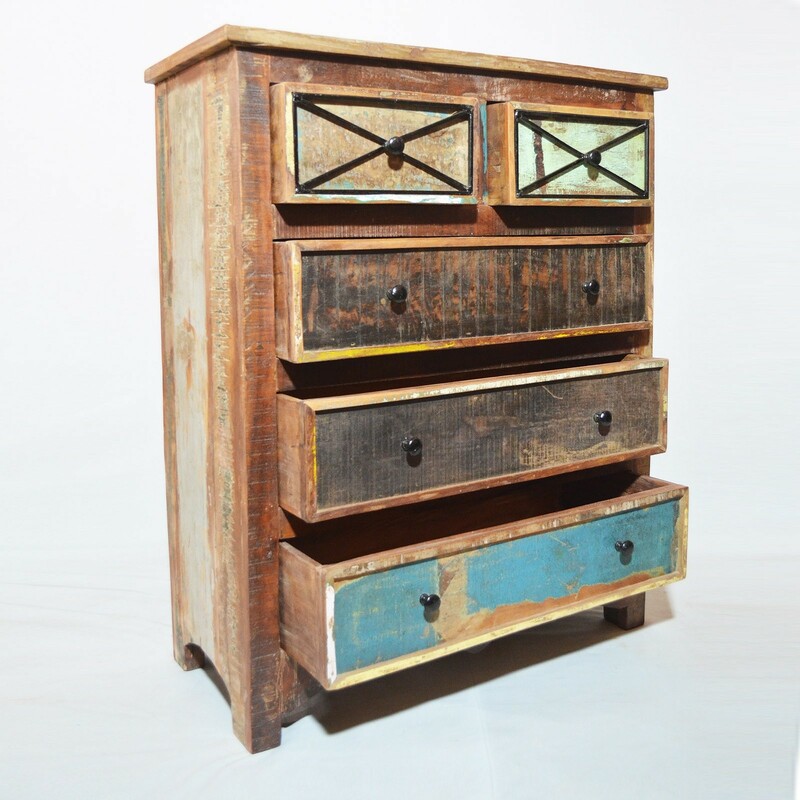 The colours in this item are rustic and distressed.